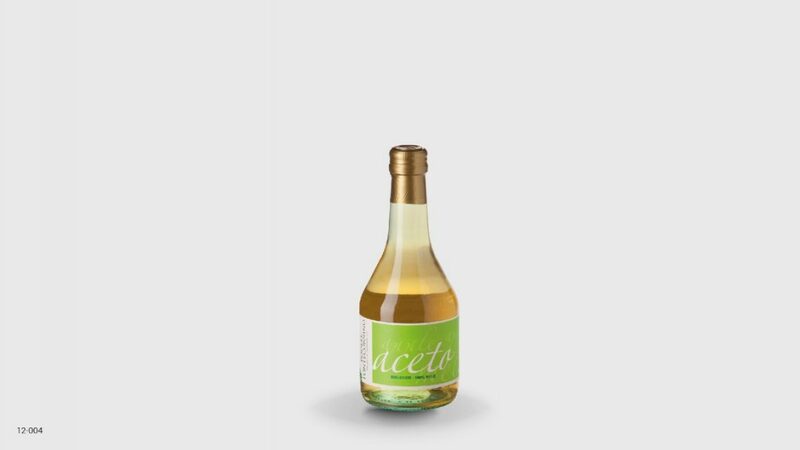 Apple cider vinegar, otherwise known as cider vinegar, is a type of vinegar made from cider or apple must and has a pale to medium yellow color. packaged in a glass bottle. Characterized by a light fruity flavor and a lingering scent, is a perfect dressing for salads. INGREDIENTS: organic apple cider vinegar. It does not contain additives, artificial coloring, or preservatives.